How many times have you used a beauty product that smelled delicious and you just wanted to eat it? Most of these beauty treatments smell divine, and it’s really hard to resist them. But has it ever occurred to you that you can in fact eat some of them? 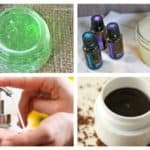 You can make your own beauty remedies of natural ingredients, and here I’m going to show you how to do it. 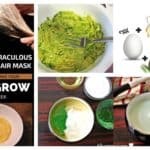 Scroll down through this article and see the Totally Edible DIY Beauty Products That You Would Love To Taste. 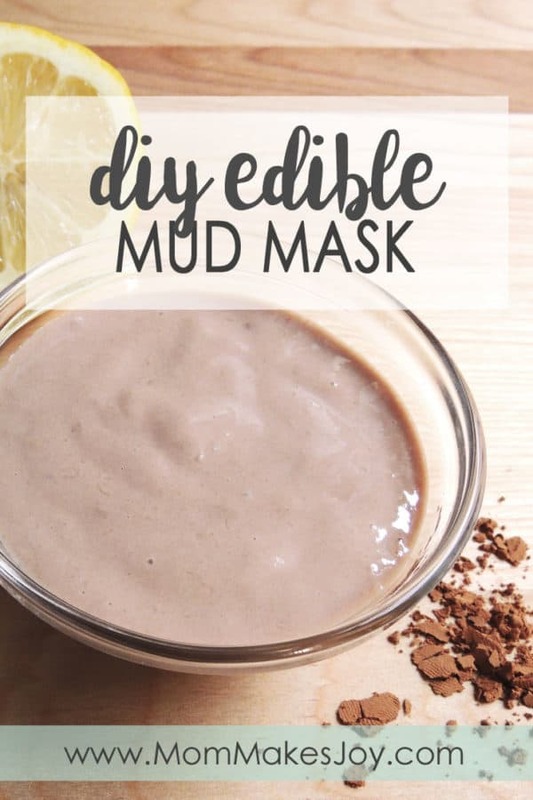 The delicious ingredients that you need to make this fantastic mud mask are lemon juice, honey, buttermilk, cocoa, Greek yogurt and a banana. Mix them all well in a blender and make sure it’s thick enough so it stays on your face. 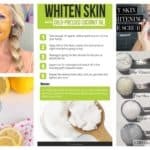 Apply a layer of it on your face for 30 minutes and at the end wash it off with warm water. Remember to wash your face with cold water to close the pores. Are you a fan of pumpkins? 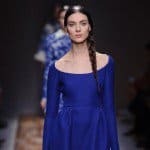 If yes, this would be the first recipe that you are going to try for sure! 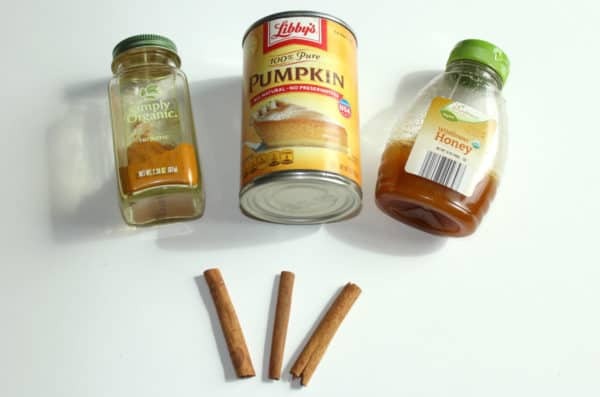 Get some pumpkin puree, turmeruic, cinnamon and honey. Mix all of the ingredients into a bowl and if the honey is really hard you should soften it a bit in a microwave before mixing it. 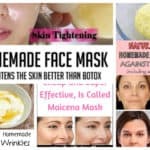 Use your fingers or a brush to apply the mixture on your face and leave it on for 15 minutes. At the end just wash it with water. 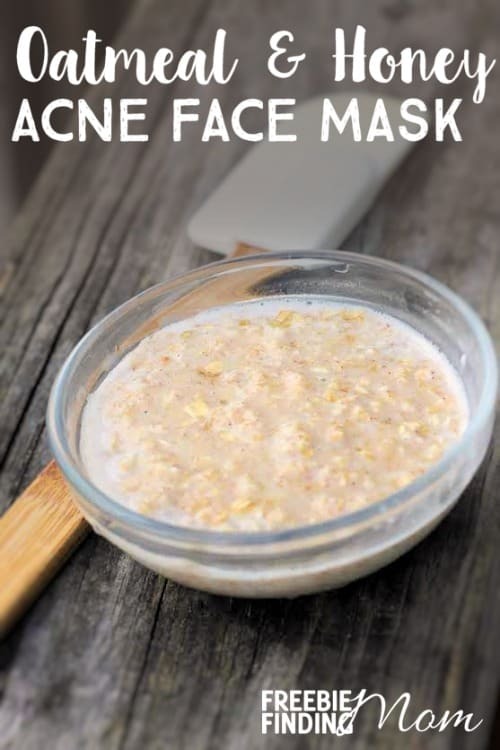 If you are having problems with acne then you should try out this mask which is made of oats, yogurt, honey and olive oil. Insert all of these ingredients in a food processor and blend them until they are fully chopped and combined. Let the ingredients stay like that for 10 minutes so the oatmeal can soften and you are ready to apply it on your face in circular motion. Keep it on your face for 5 minutes and remove it with a warm, damp cloth. Repeat this procedure 2-3 times a week to see results! 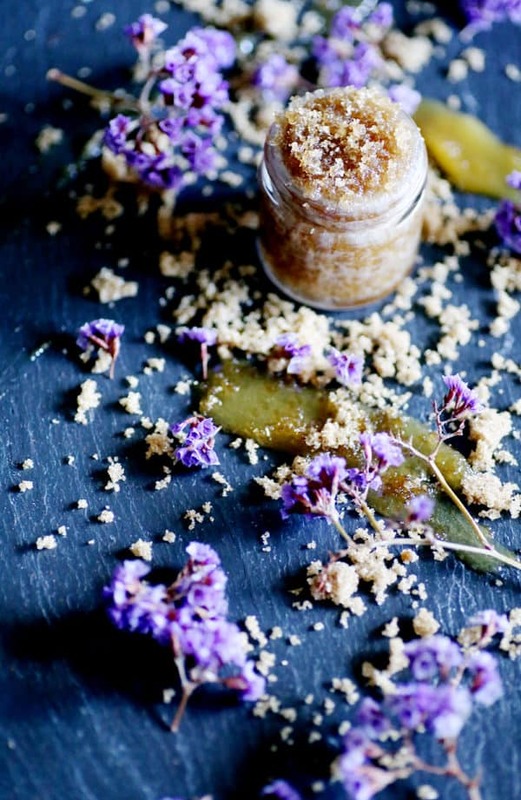 The ingredients necessary for this lip scrub are brown sugar, coconut oil and raw honey. Mix all of the ingredients into a bowl and you will have your scrub ready in just a minute. Store it in a jar and use it for your lips. Remember that this is totally edible!